Like this work Congrats on your sale. Congratulations on your sale Cora! 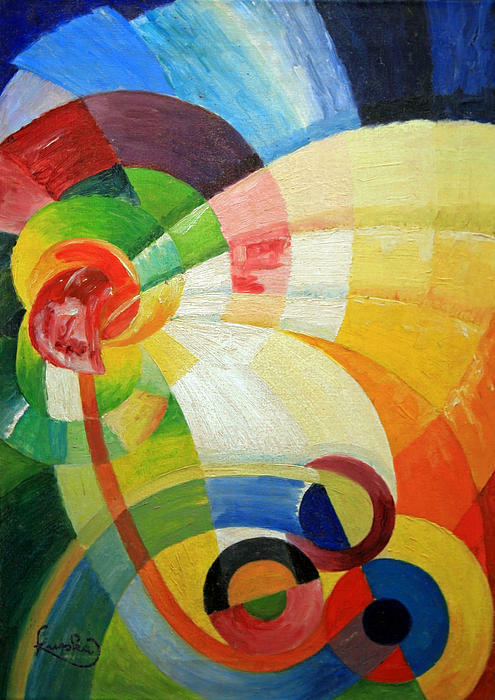 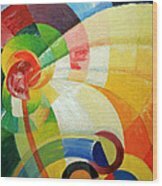 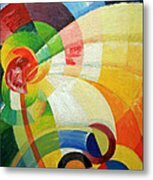 "Untitled" was painted by Frantisek Kupka in 1912. 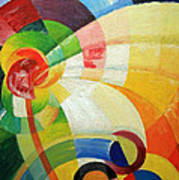 The colorful painting was photographed at the Corcoran Gallery of Art in Washington, D.C.